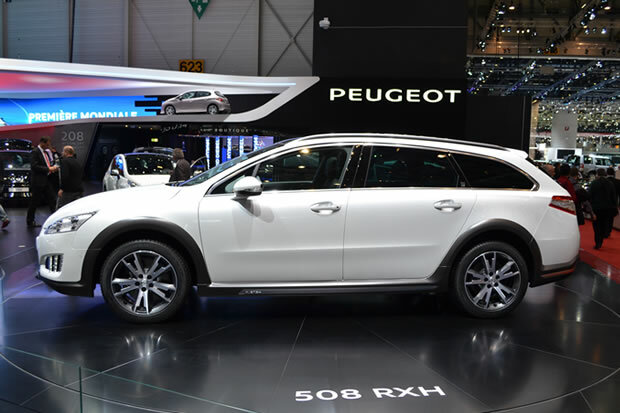 All posts about " Peugeot ". 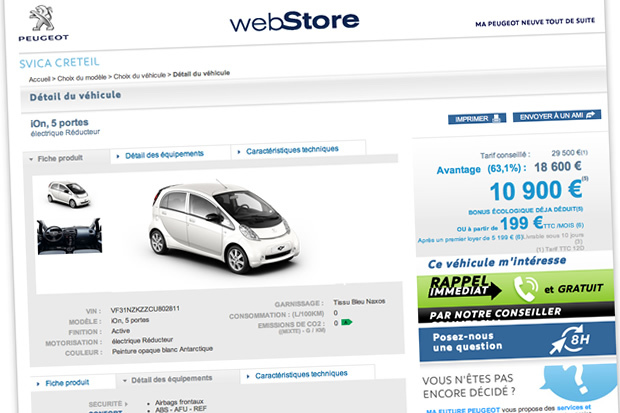 The Peugeot iOn can be purchased for 10 900 euros this month. Seriously?? 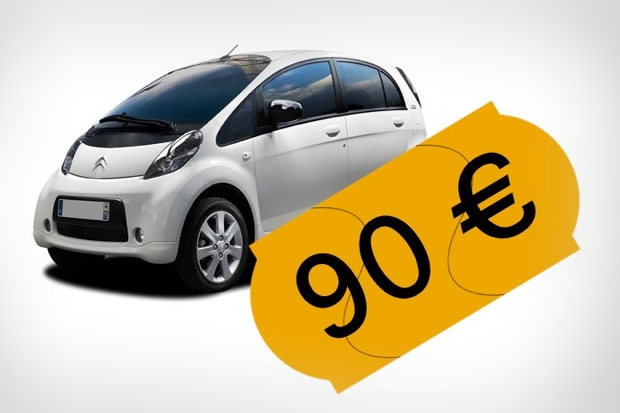 An unprecedented discount from Peugeot make the car available to the public at this unbelievable price.